Madison officials began publicly reviewing OIR Group’s thorough analysis of the Madison Police Department earlier this month. OIR Group, a consulting firm specializing in independent reviews of police practices, was hired October 2016. 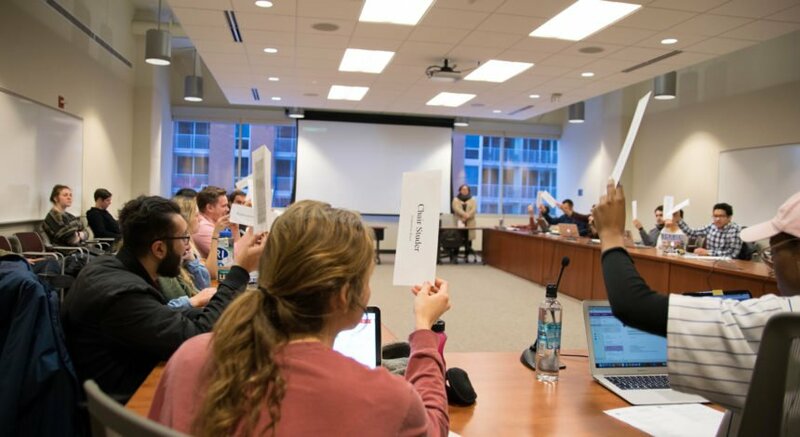 The MPD Policy Procedure & Review Ad Hoc Committee, which was created following the officer-involved shooting of Tony Robinson, chose OIR Group upon the Madison City Council’s approval of the $400,000 review. The findings of the year-long study are reflected in a 245-page report and 146 recommendations that OIR principal Michael Gennaco feels are attainable and mostly resource neutral. But one recommendation — to create a community review board and independent auditor — would cost approximately $200,000 per year, Gennaco estimated. 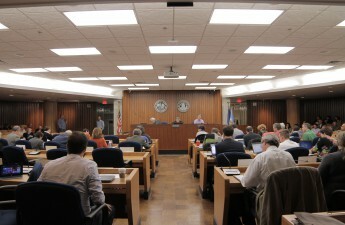 Establishing a community review board and auditor could improve department accountability and relations with the community, OIR principal Stephen Connolly said. In addition to this recommended expenditure, the Madison City Council’s Finance Committee recently supported funding for eight new police officers, which awaits approval by the City Council. The annual cost for the eight officers would be approximately $600,000, plus $21,300 for new squad cars. At $70 million, police funding comprises about one-quarter of Madison’s operating budget, according to the 2018 operating budget. Because of this, as well as perceived flaws in MPD’s reasoning, Ald. Rebecca Kemble, District 18, and others oppose the $579,915 that would be added to MPD’s budget in order to afford the new officers and cars. “Filling positions vacated due to retirement does not require additional budget authority, nor would it require the purchase of additional vehicles that are not already accounted for in the capital budget,” Kemble wrote in a recent blog post. Kemble proceeded to reference the lack of direct recommendations about staffing numbers in the OIR Group’s study. Instead, the report covers methods of improving transparency, policy changes, cooperation with other agencies and racial equity, she said. One part of the report discussed educational resource officers, who are placed in one of Madison’s four high schools. 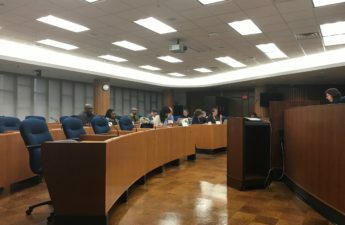 Some of the recommendations included the school-based MPD officers wearing “soft” uniforms and improving communication with both the school district and the public. Dean Luomos, Board of Education member, agreed with these proposed adjustments and their ability to benefit students. Another aspect of the report’s findings revealed MPD lacks a formal evaluation process for officers. Additionally, it does not have data regarding the impact of patrol and specialized officers on the community. 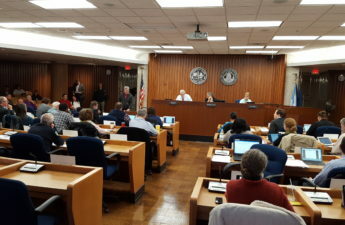 Because of this, Nathan Royko-Maurer, a founding member of the Community Response Team, disapproved of the proposed additional staffing of the police force, according to The Cap Times. 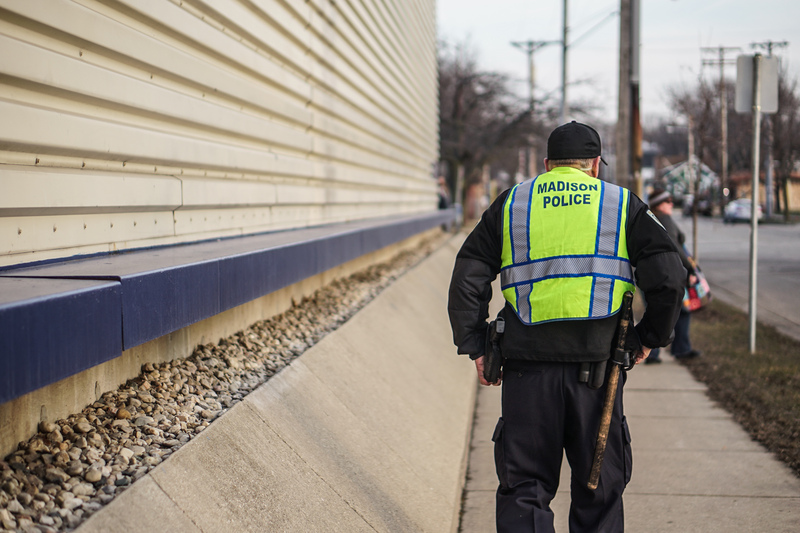 Despite pushback, studies throughout the past 10 years have demonstrated a need for more officers in Madison. A 2016 department report suggested a need for 13 additional patrol officers, while a 2008 analysis by Etico recommended the same. Going forward, the committee and the public will continue analyzing the OIR report in hopes of bettering MPD and addressing the many recommendations. MPD and the city attorney’s office are expected to respond to the recommendations in the near future. Gloria Reyes, Deputy Mayor for Public Safety, Civil Rights and Community Services, believes the OIR Group did a very thorough job and the report will be very helpful in the future.